Our part of the world is full of fantastic artisan producers who are all doing fabulous things with food and drink. I live on the north-west side of Exeter, in fact it is easier to go shopping in Crediton than trudge across the city in search of a supermarket. 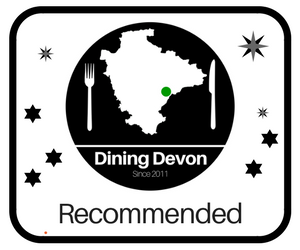 But when we’re not food shopping or visiting for another reason, it is easy to ignore the fact that the centre of this Mid-Devon town is home to awesome independent foodie businesses like Vagabonds Milkshakes, Bamboa Restaurant, Treloar’s Deli and The Crediton Coffee Company. 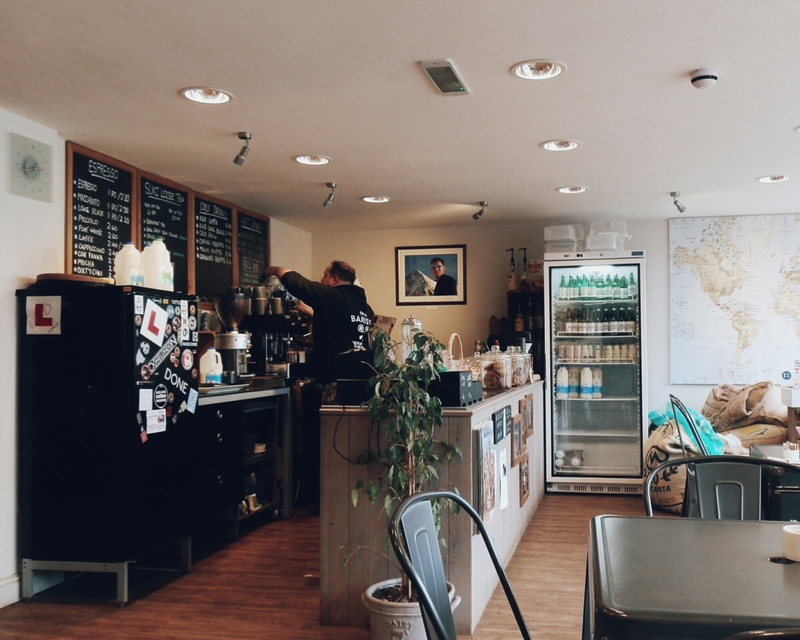 The Crediton Coffee Company is located on Market Street just off the main High St. I’ve been dying to visit and had some time off, so decided to pop over and have a squidge at what they do best. 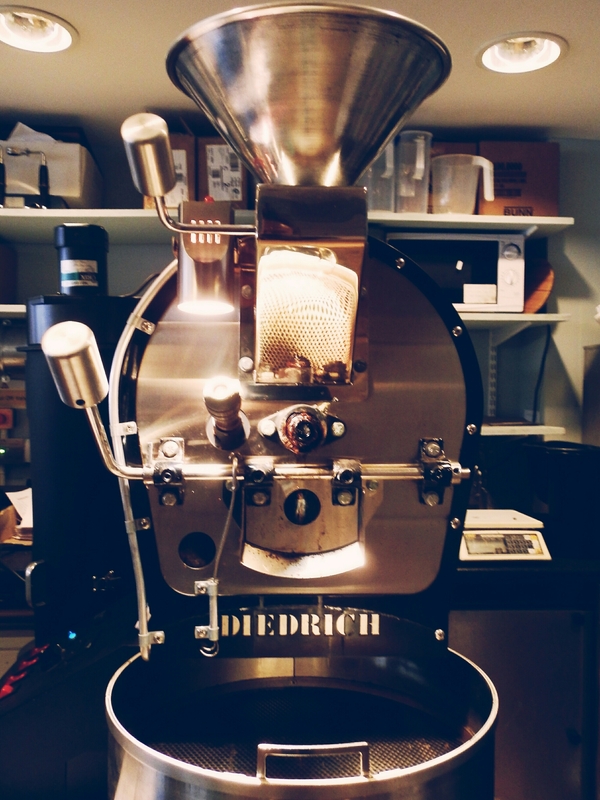 They’ve been going since 2011, being one of the first in-store roasters to open in the UK, they had to overcome a whole heap of obstacles to comply with the various air regulations, but the pioneering use of air filters and a small-scale roaster serves as a testament to their journey so far. 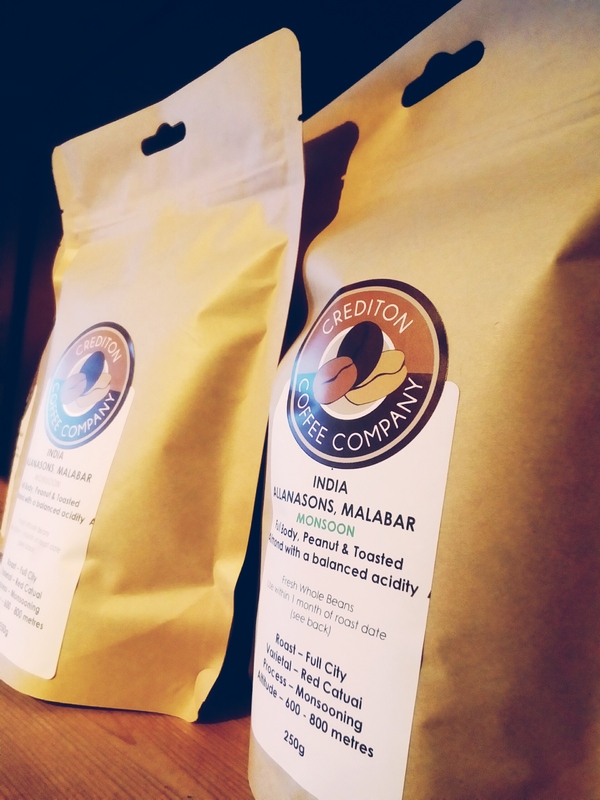 Crediton Coffee Company produce six varieties of coffee using single origin beans which is sold to farm shops, cafes and online customers as well as through their funky cafe. When we visited, they were having a roasting and grinding day. The smell was intoxicating, even to a natural tea drinker like myself. Tori said she had to resist the temptation to walk back outside and come back in again as she was so taken with the gorgeous smell of coffee. 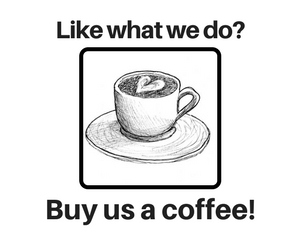 I have to admit that I am not a big coffee drinker, but my resident coffee-head said that the coffee was lovely and we shall definitely be visiting again. It was great to talk to owner/roaster Dan who gave us a really good viewpoint on the business. I hope that this exquisite business doesn’t suffer too much from the Costa that is due to open on Crediton High Street, because after all that is exactly what every small town needs…another bland big-chain coffee shop.